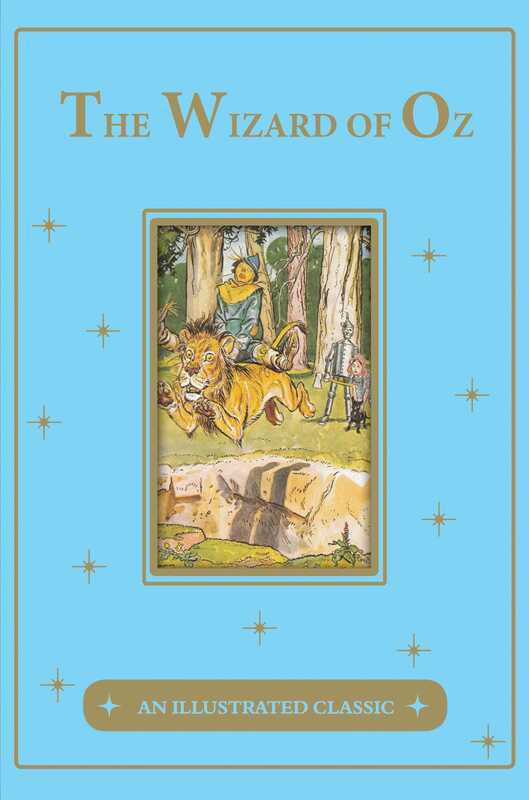 Take a trip down the yellow brick road in this keepsake edition of L. Frank Baum's classic novel. Join Dorothy, Toto, the Tin Woodman, the Scarecrow, and the Cowardly Lion as they embark on an adventure in the magical land of Oz. As the unlikely friends work together to defeat the Wicked Witch of the West, Dorothy can't help but wonder if she will ever make it home to Kansas. A classic story that has been enjoyed by readers of all ages since 1900, The Wizard of Oz is considered the first true American fairy tale. Full-page color drawings by illustrator Cherie Zamazing add an imaginative touch the story, making this volume a treasured keepsake. L. Frank Baum (May 15, 1856 - May 6, 1919) was a US author, poet, playwright, actor, and independent filmmaker best known today as the creator - along with illustrator WW Denslow - of one of the most popular books in U.S. children's literature: The Wonderful Wizard of Oz. He wrote thirteen sequels, nine other fantasy novels, and a plethora of other works, including 55 novels, 82 short stories, and over 200 poems.